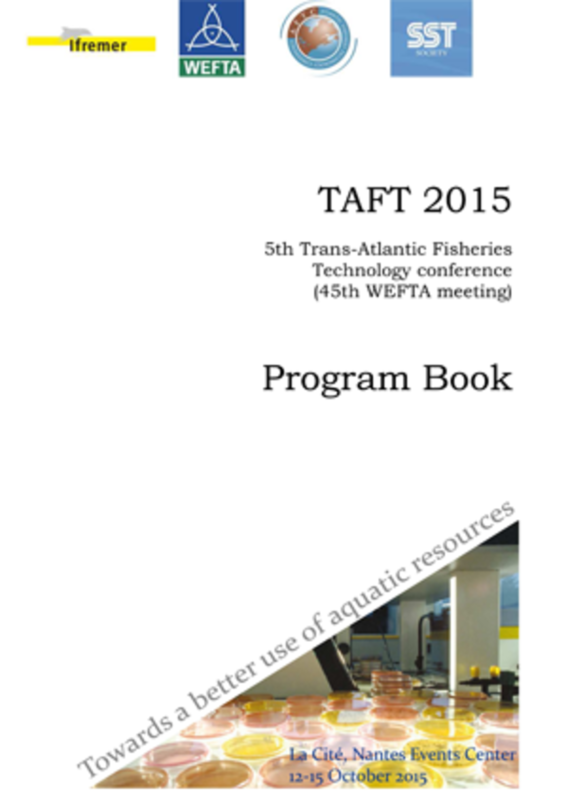 The 5th Trans Atlantic Fisheries Technology Conference (TAFT) is a joint meeting of the West European Fish Technologists Association (WEFTA), the Atlantic Fisheries Technology Conference (AFTC) and the Seafood Science and Technology Society of the Americas (SST). This year’s conference will include the customary arrangement of technical sessions based on abstract submissions and invited presentations addressing a variety of current issues as listed below, and a dedicated session to industries. The meeting is open to academic expertise, government agencies, commercial & industrialist interests and students. 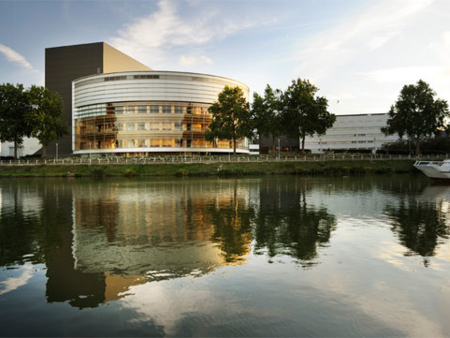 It will take place 12-15 October 2015, at La Cité Centre des Congrès de Nantes, Nantes Events Center, 5 rue de Valmy, France. 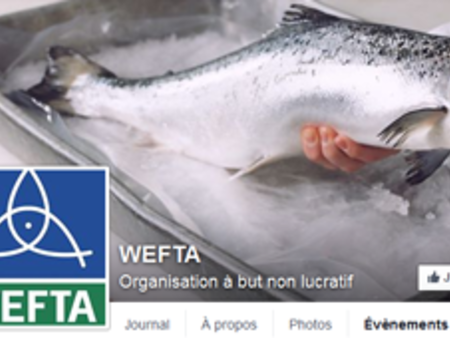 The 5th Trans-Atlantic Fisheries Technology conference (45th WEFTA meeting) is held on Nantes, France, from October 12th to October 16th, 2015 at La Cité Centre des Congrès de Nantes, Nantes Events Center.